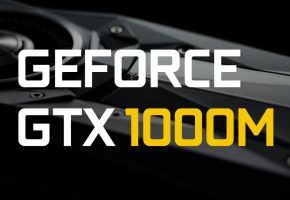 Mobile GeForce 10 Series are coming. As you might remember there was a story that NVIDIA will drop M postfix for its mobile Pacsal series. That way both desktop and mobile cards would carry the same codenames. The latest leak from Gigabyte might confirm those rumors, since the driver that was leaked through Aorus website is straight from NVIDIA. What you need to know is that device ID 1Bxx branch is based on Pascal GP104 and 1Cxx is based on Pascal GP106. 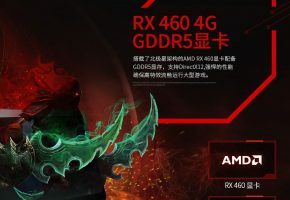 This means we have first GP106 GPU in the drivers, however the name is still generic. 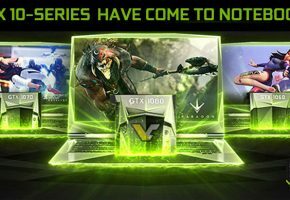 There are at least 5 different variants of GeForce GTX 1070 for Notebooks, each designed for different notebook vendor. 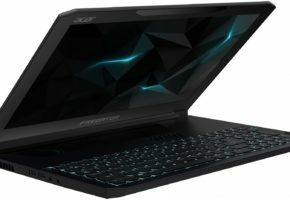 Meanwhile there’s only one GeForce GTX 1080 for Notebooks and three unsigned GPUs, which could either be another variants of GP104 GPUs or mobile Quadros (since the drivers are only for mobile cards). What’s interesting is that recent rumors seem to suggest that mobile edition of GTX 1080 would feature less cores than desktop GTX 1080. 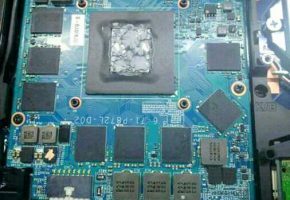 It is believed that GTX 1080 for Notebooks would sport 2048 CUDA cores, which should probably be enough to replace GTX 980 (for N.) and compete with mobile Polaris 10.